I was doing so well this week book buying wise, then on my way to the gym I saw a little second hand book shop which had books for 50p or £1! I had to take a peek in - it was so cute and of course, I ended up leaving with two books. Oops! Some absolutely amazing books this week on NG! I agree, there were some great books on Netgalley! 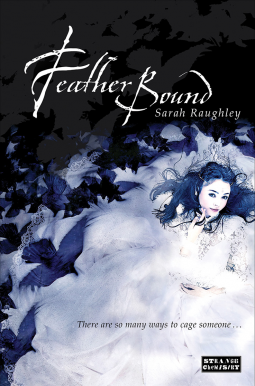 I also snatched Feather bound & The wizard's promise. 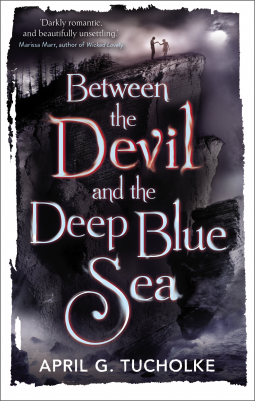 I really want to read Between the devil and the deep blue sea (gorgeous cover too) Happy reading :D! Ahh, I love the Cherub series! <3 I also got Tabula Rasa this week, and am excited to dive in! OH wow! Nice haul! Seen a few of these around this week and previous ones, but for the most part these are new to me reads! Hope you enjoy them all! Great books! 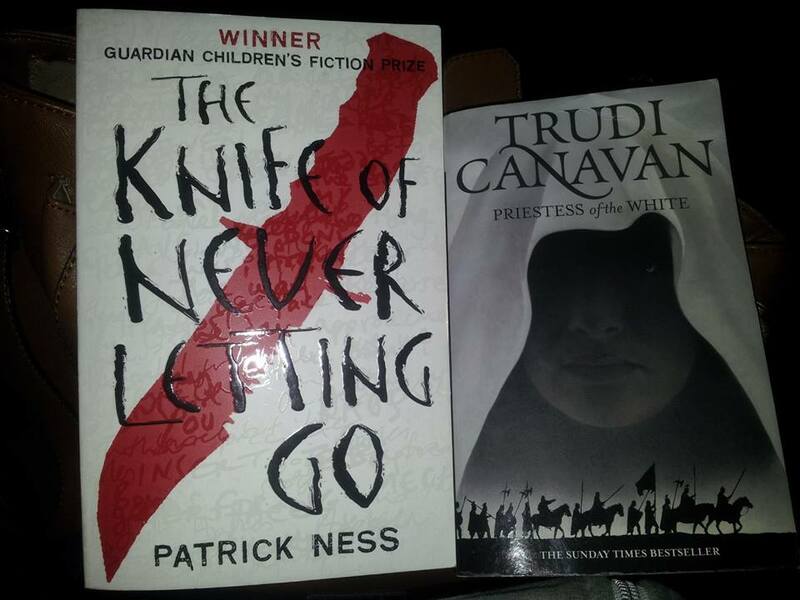 We have some of the same this week :) Trudi Canavan is amazing, I love her books. Panic was really good too. Enjoy them all. I've been seeing Panic everywhere. I hope you love all your finds this week! Oh I loved the Winner's curse, I hope it will be the same for you. happy reading! I should buy Panic too. Hope you enjoy your new books. 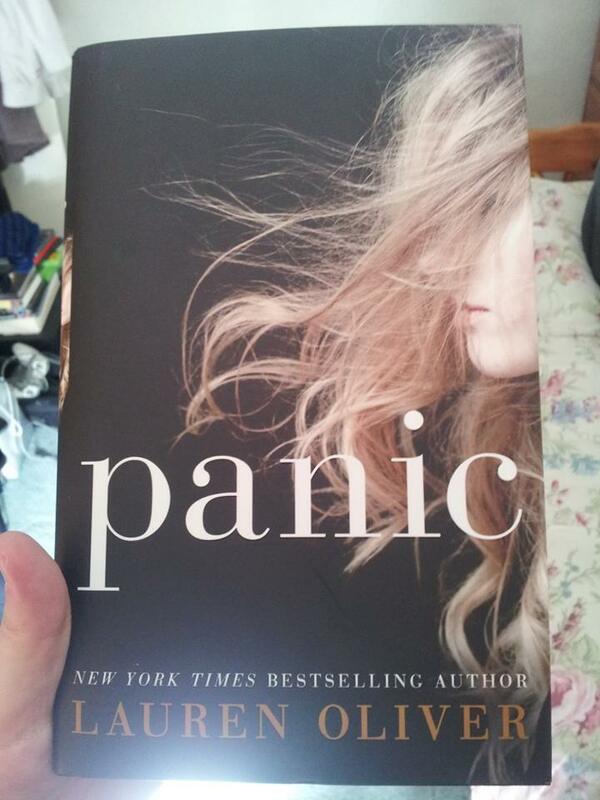 Wow and incredible haul and you have Panic by Lauren Oliver! OMG really want to read that one! 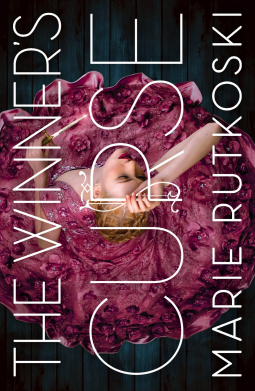 And love the cover of The Winner's curse. More to add to my wish list! Hope you enjoy! Such amazing books. The Prince of Fools sounds really good. I own another series by the same author but still haven't read it. Ooooh, lots of good looking books! I'm going to have to add most of these to my tbr pile. :) Enjoy! I really, really want Panic and The Winner's Curse. Hope you get to enjoy all of these! Absolutely LOVE The Knife of Never Letting Go. 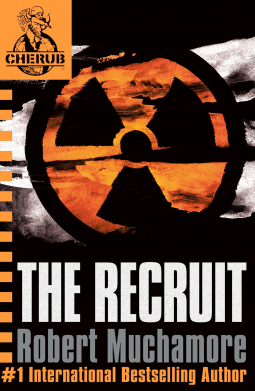 I have Panic for review and I'm hoping to read it this month. Hope you enjoy everything! Oooh! Lovely haul this week, Leah! I need to get my hands on a finished copy of Panic as well. 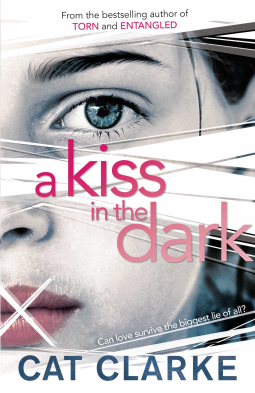 I'm super excited for The Winner's Cure & A Kiss in the Dark. They both sound so good! 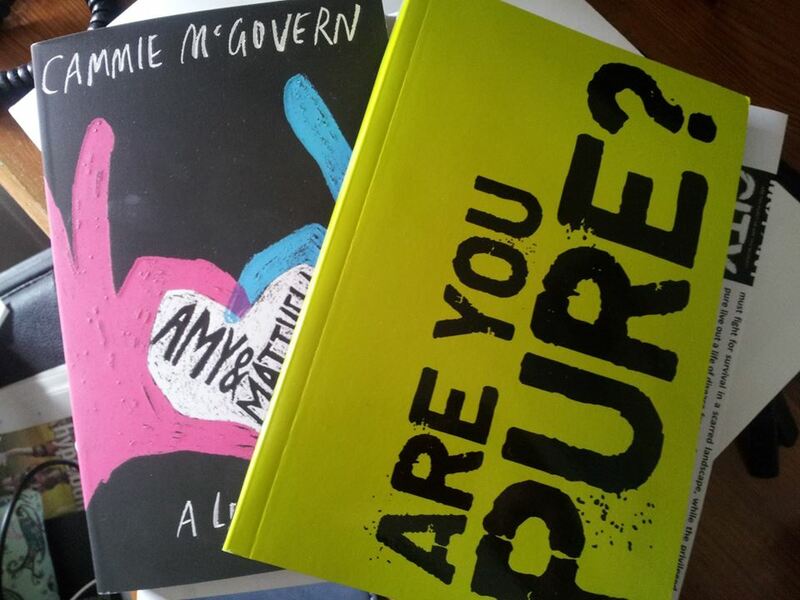 I've heard a lot of great things about Amy & Matthew as well, so I hope it's good! I really need to get my hands on Panic. And I'm super excited to get to The Winner's Curse next week. Sounds awesome. Guy in Real Life also caught my eye. Sounds cute. 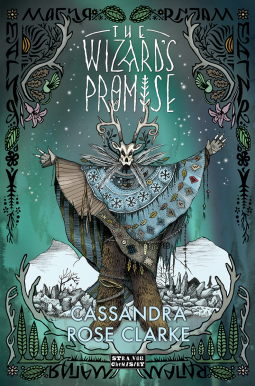 Prince of Fools look good, will have to check that you & I am digging those print ARC you got, the cover arts are so pretty! I want Winner's Curse so bad. You are so lucky! Thanks for stopping by my STS! Panic was just okay for me, but I love her other books. Happy reading!